Limited to first 35 entries received. 10.00 am Mini Golf $5.00 a card 18 Holes, Train Also Operating. 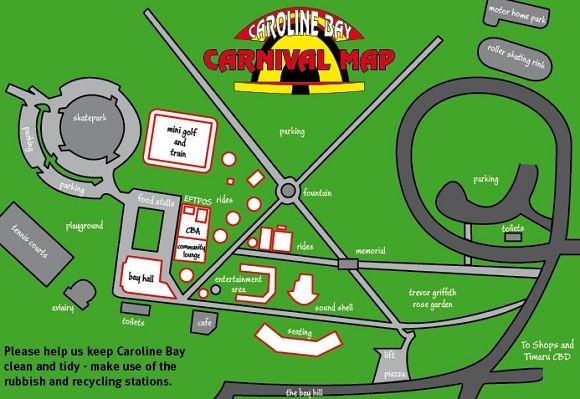 Rides and Games operating from approx 11.00am weather permitting.